View the Agenda for this training here. This two day training is newly updated and more relevant than ever to the challenges facing the legal aid executive director today. It is designed for the new directors of LSC-funded, IOLTA-funded, elder law, pro bono and protection and advocacy programs. 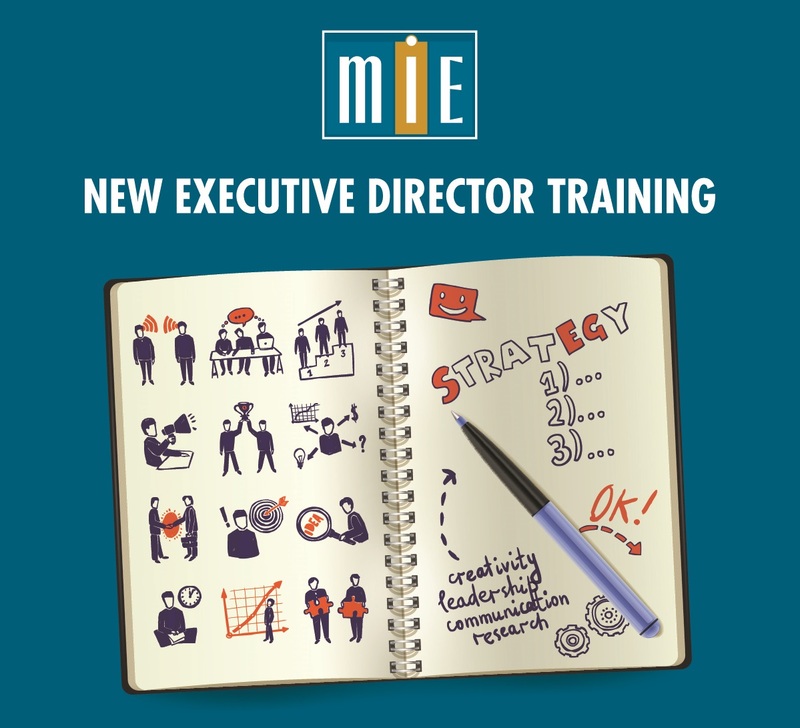 The intent of the New Executive Director training is to help new directors, who typically learn on-the-job, to more quickly achieve deeper insight into their work. The training stresses both 1) knowing what should be done to lead an effective program, and 2) actually doing what needs to be done. Trainers will include Members of the MIE Board of Directors: Jacquelynne Bowman, Jan May, and Patricia Pap. Click here to reserve your room now. Thank you to our sponsor, NLADA Insurance Program, for helping make this training possible.